We have a February update! It’s been just over a month since our last update to the client, and as with January’s, this update also only brings one fix. 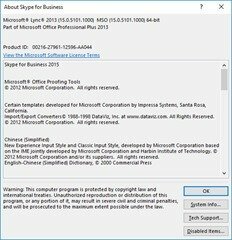 Kb 4462135 takes the Office 2013-based client from 15.0.5101.1000 to 15.0.5111.1000. 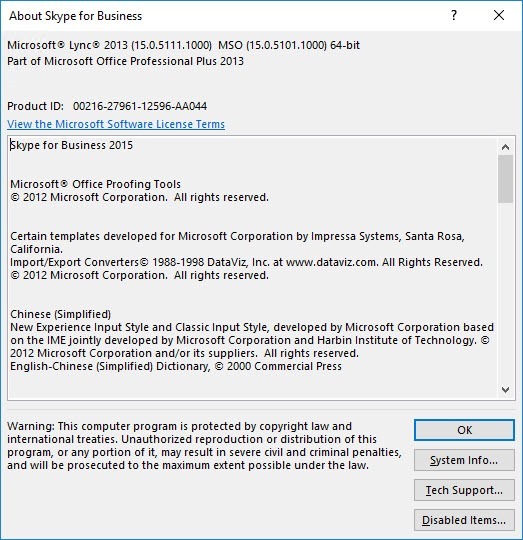 4488496 Call or conference window becomes transparent in Skype for Business. 9th February 2019: This is the initial post.